The university provides accommodation facilities to students. For this purpose, two boys hostels (Iqbal Hall and Jinnah Hall) accommodating around 500 students. 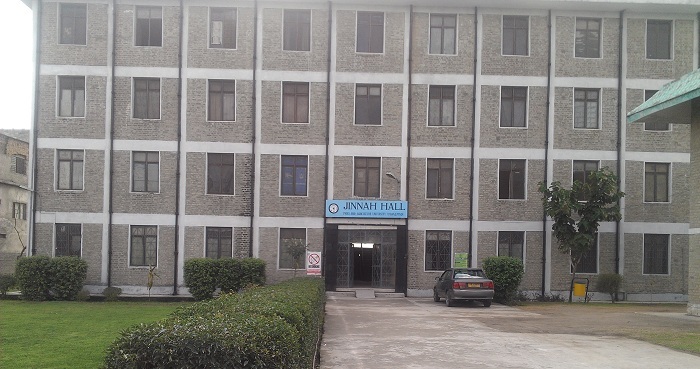 There is a girl hostel (Fatima Jinnah Hall) which can provide accommodation to around 500 female students at the campus.